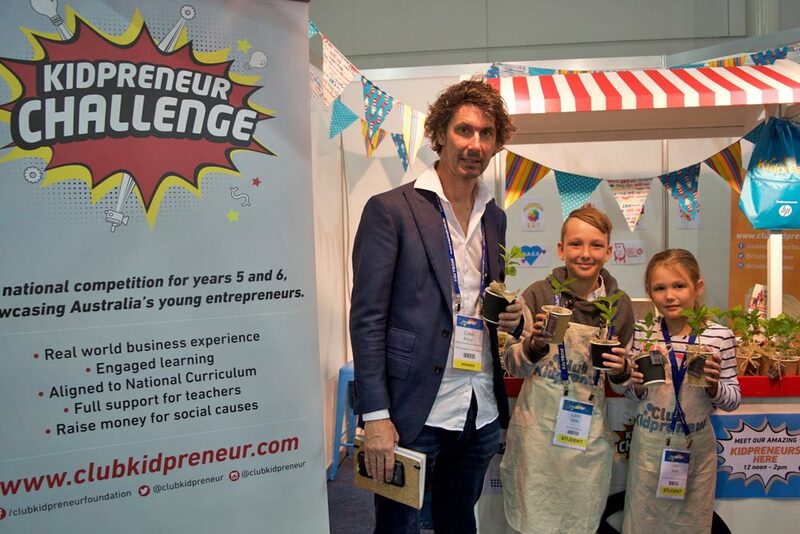 The resource highlights the growing range of workshops, competitions and activities – from early childhood to high school – provided by government and non-government organisations, businesses, universities and other agencies. Mr Roy said school principals could now download the SPI (STEM Programme Index) 2016 from http://www.chiefscientist.gov.au/. “It’s an invaluable collection of programmes delivered in-class, online, after school or during holidays,” Mr Roy said at Banksia Beach State School. “From Club Kidpreneur, developing financial literacy and business acumen for primary schoolers, to First Robotics Competition where high school students create robots to perform against international teams, the guide is the perfect kick-starter to innovation in and outside the classroom. Dr Finkel said the guide contained a wealth of information and opportunities. “We need to challenge our students to excel in STEM subjects. To do this we must challenge ourselves to engage, excite and inspire,” he said. “This index is a measure of our commitment to a future for all Australians.”Mr Roy said that in a rapidly-changing world, many new and now non-existent jobs would emerge. “It’s a time of tremendous excitement and opportunity,” he said. Mr Roy said SPI 2016 was produced by the Office of the Chief Scientist with help from the Australian Industry Group, as part of the STEM Skills Partnerships programme. “I urge all local principals and school leaders to get involved in these great opportunities as we prepare, encourage and motivate our students of today to be the innovators of tomorrow,” Mr Roy said.